In searching out a new holiday destination for you and your family this summer, no doubt you have found it quite hard to narrow down one spot as “IT” this year. The selection of quality destinations is huge. One place that very many people never think of first, but should never be overlooked, is Indonesia. Here are a few reasons why Indonesia could end up as the holiday of your life. Indonesia has 2 seasons, that’s it! And not seasons in the traditional way of thinking. Here, it’s either wet or it’s dry. But at all times, it’s warm. How warm? Well, to give you an idea, its roughly 28 degrees Celsius on average for the year. So, if you are looking to escape the cold, then there is no real bad time to go. But if you are a sun worshipper, the best time for you to go is May to September. This is a tropical climate, so you are sure not to be disappointed with the weather – after all, it can’t be worse than what’s being left behind! 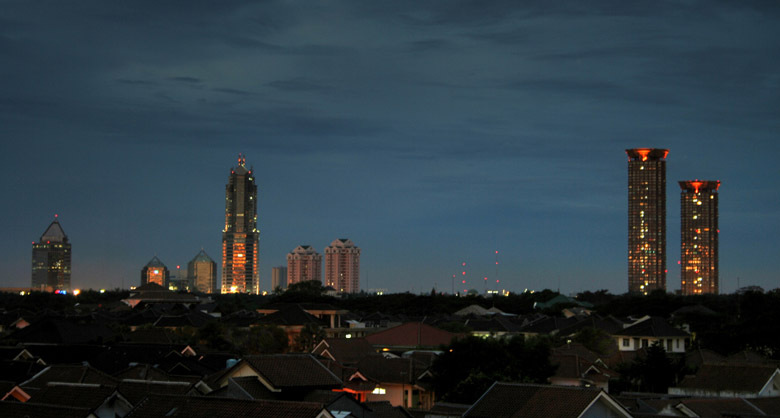 There are many well known cities in Indonesia that are well worth visiting. Places like Jakarta (the Capital) or Bali instantly spring to mind when one thinks of Indonesia. But there are many other cities, some perhaps not as well known, that should not be discounted. Traveloka can help you make sense of where to go. And with some 11, 514 hotels to choose from, there really is not shortage of choice here! There are no limits when it comes to different activities to get up to in Indonesia. If watersports are your bag, then you will be delighted with all you can experience. One thing however, that you cannot pass up, is watching both a sunrise and sunset at Malang. This is the kind of experience that will make you consider life, such is its beauty. It really is like looking at a painting, but in motion, before your eyes. Traveloka can tailor holiday bookings to your specific needs, so if you wanted to experience this breath stealing site for yourself, this can easily be done. Something else that you simply must do while here, is to sample local cuisines. And of course, try and find out where the locals eat. Doing it this way, you will be sure of getting the most authentic and fresh experience in food. You haven’t had Nasi Goering until you have had it served up to you in Indonesia! You will experience fish, meat and poultry dishes, like you could never have imagined, packed with the freshest ingredients, bursting with flavors and spices. Indonesia is no longer a secret when it comes to being the perfect holiday destination. There can be no better time to experience this jewel for yourself than now!